All good websites should come complete with a blog. I'm gonna come right out and say it - I LOVE running stuff. I love talking about drop heights in running shoes, sodium and amino acids in gels, the right tempo runs during a taper, glute max vs. psoas in hip extension, you name it, I'll talk about it. Boom. Running's my jam. My interest in running is clearly linked to years of complete and total fascination with the human body and it's incredible ability to move in a thousand and one ways. Of course running is just one small slice of the amazing human body pie, but that's where the fun part comes in. Nope. No magic here. No fancy gimmicks or flashing machines. My job is to chat, move, play, and problem-solve with you, one-on-one, to find ways to make your running better/faster/more exciting/less painful. Sometimes this is with my hands, sometimes it's with those dreaded little exercises with bands, and sometimes it's in completely different movements that are fresh, new, and challenging to you. My job is to coach you through a progressive program that starts with what you can do, and pushes you along - ever so gently - until you get to where you want to be. My job is to let you cry it out when you missed your PB because of your ITB pain, and then motivate you to get back on the horse and strengthen up those glutes. My job is to encourage you to do things other than sit at a desk and run. To move yourself in ways that are authentic and that just.feels.good. And my job is to remind you to enjoy running and moving for what it really should be - Fun. Energizing. Joyful. More stuff to come on my end. My brain is bursting. Feel free to email me with any burning questions you may have and I'm happy to entertain them here. 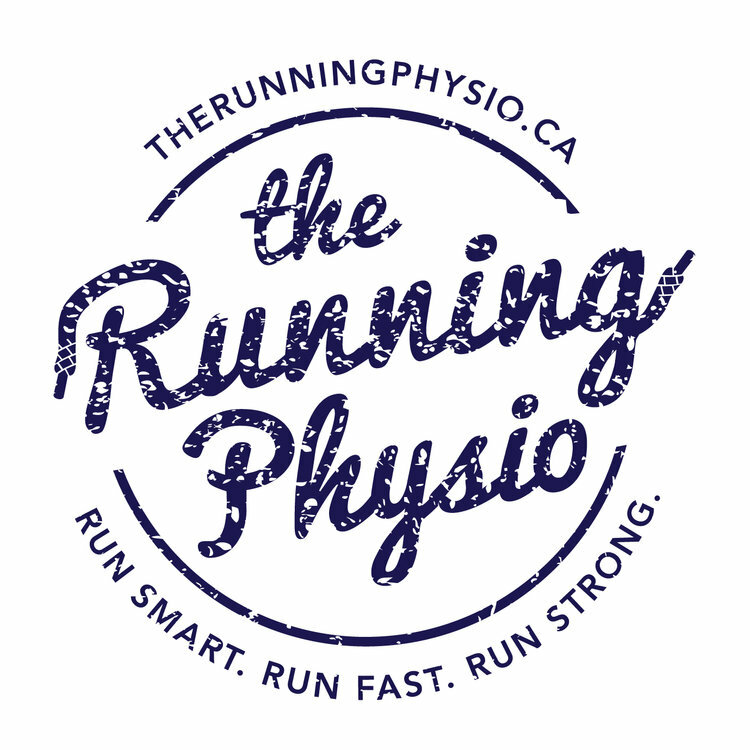 To anyone running the Toronto Scotiabank Waterfront Marathon this Sunday - have a great race! I look forward to seeing thousands of runners out there doing what they love, and using that energy to keep my own legs moving in the right direction.